Off Road means an excellent, exciting trial of driving skills in a 4×4 vehicle. It’s not a speed that counts but steering skills, orientation and driving precision. 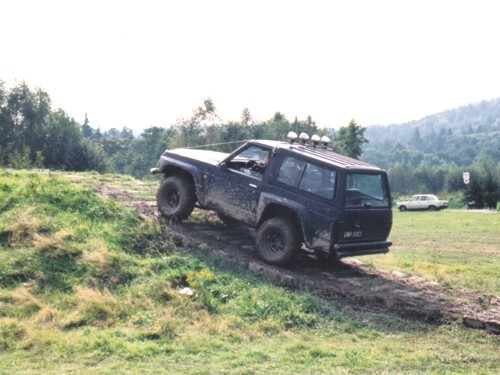 With our company after a short training course you can seat behind the steering wheel and try for yourself Off Road. 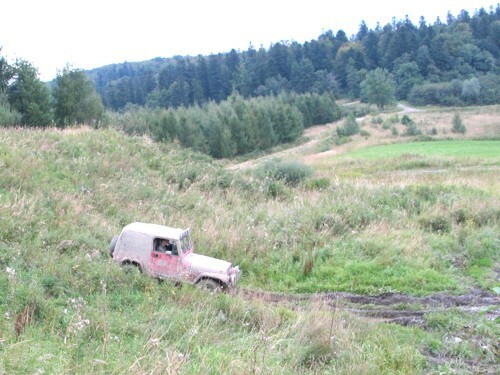 Our instructor sitting next to you will demonstrate to you the capacity of the vehicle and help you to challenge untracked terrain. All you need is energy and a driving license.